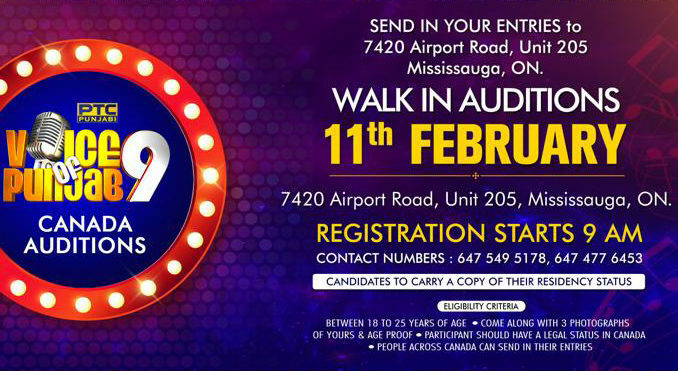 Join the Voice of Punjab Canada Auditions. 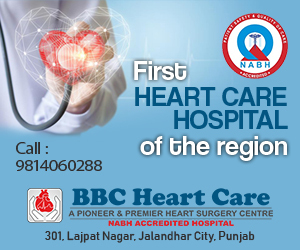 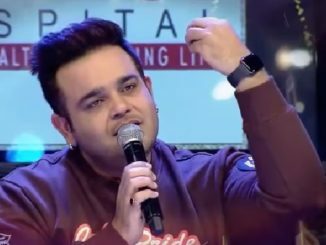 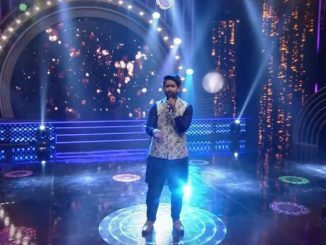 Sing and Win a chance to be a part of Voice of Punjab contest. 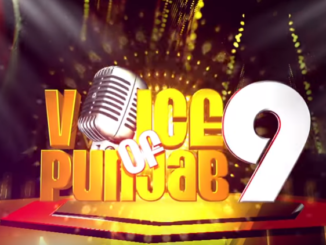 The Walk-In Auditions for Voice of Punjab – 9 will be held on February 11, Monday, 10:00 am at PTC Studios in Mississauga.